I'm shocked it is already February! January went by so fast. 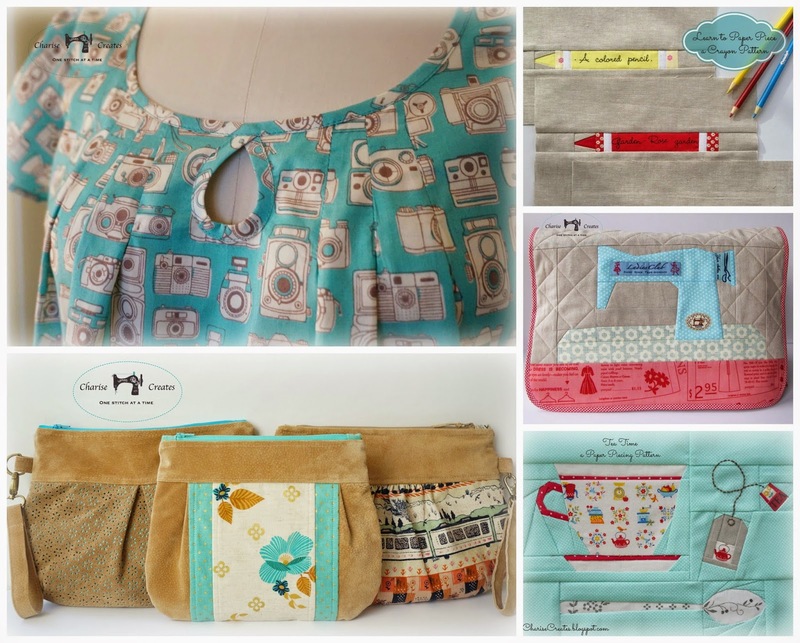 I did have some fun creating a few new patterns and tutorials. 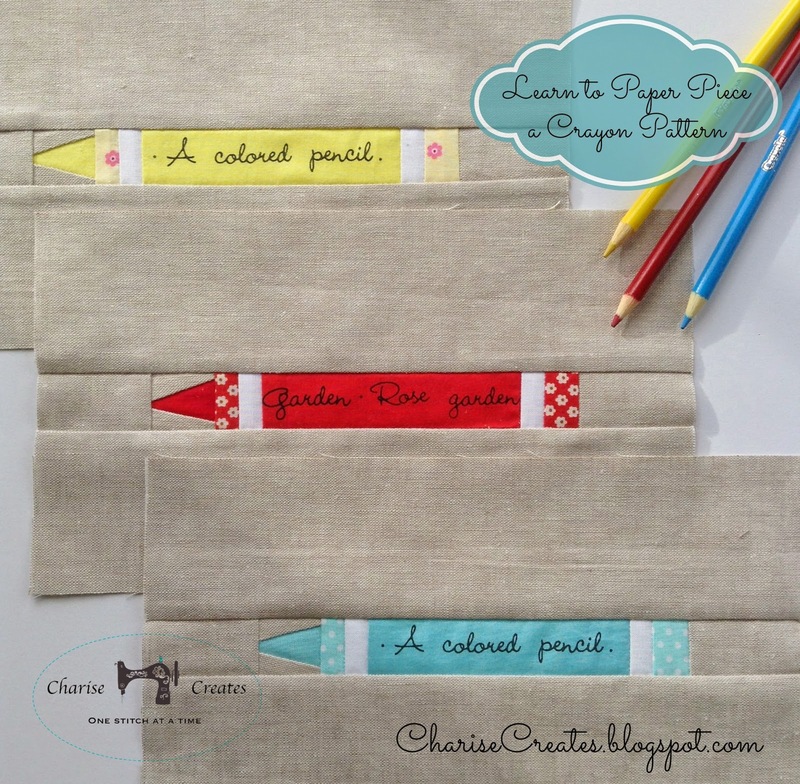 You can find my Free Crayon Paper Piecing Pattern ~HERE~ It is a perfect beginning pattern if you have always wanted to try paper piecing. 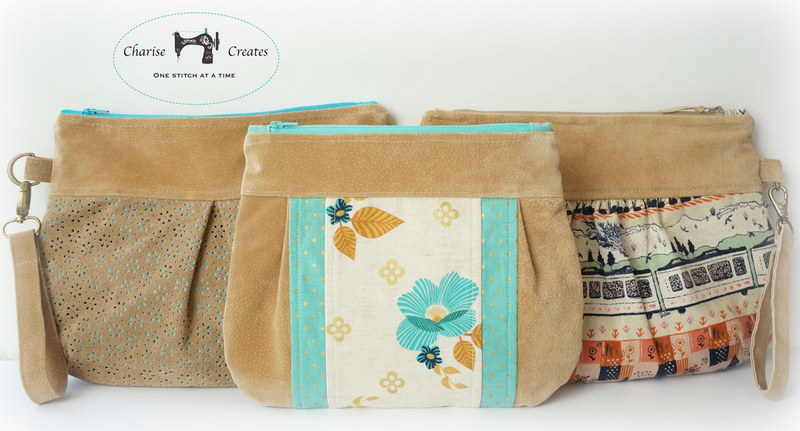 Once you make the paper pieced pencil why not make the pencil pouch? 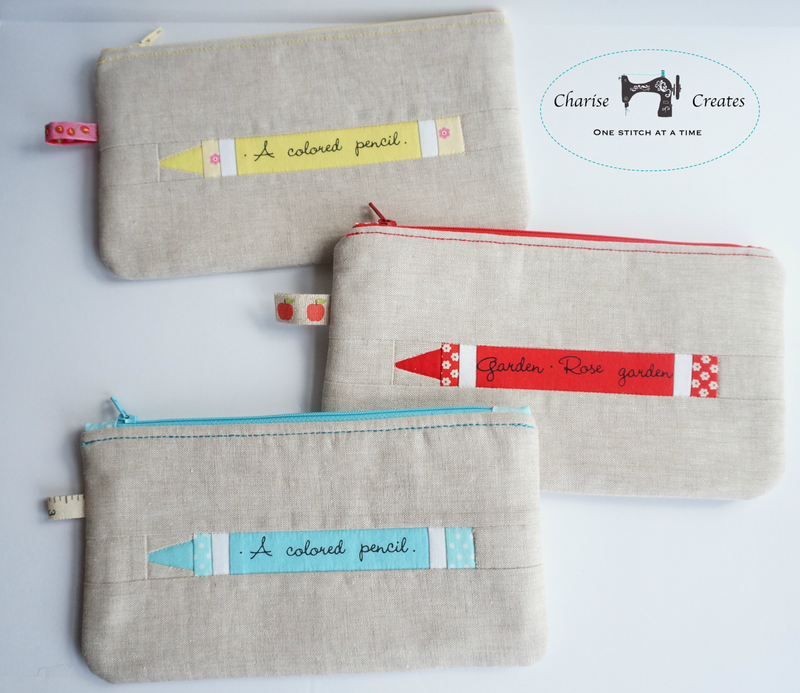 it is a perfect teacher gift or fun gift for a little one filled with crayons or colored pencils. 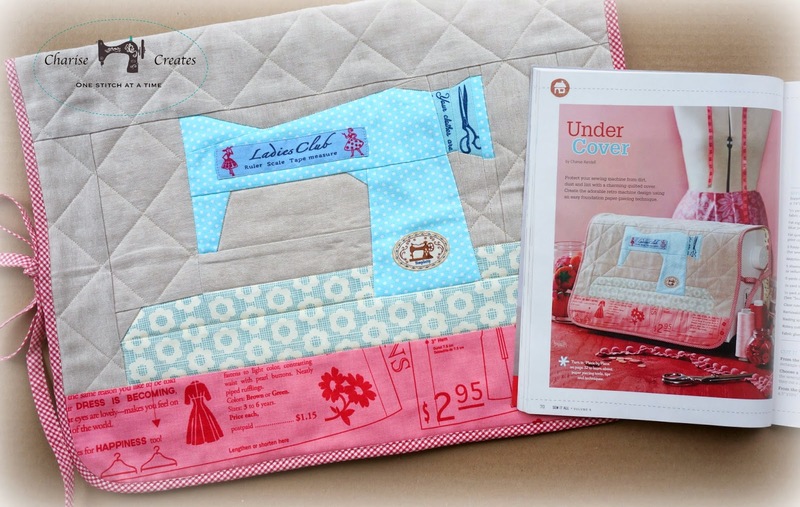 Click on "Download the Paper Piecing Guide" to get the pattern. 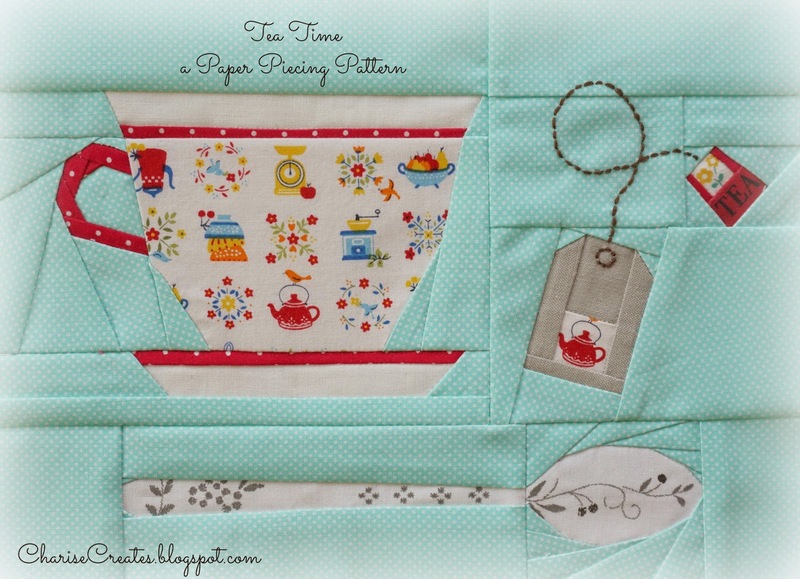 I finished my "Tea Time" pattern which is in my Etsy and Craftsy shops. I also made one entirely out of suede. I made another short sleeve version of my Anna Blouse. 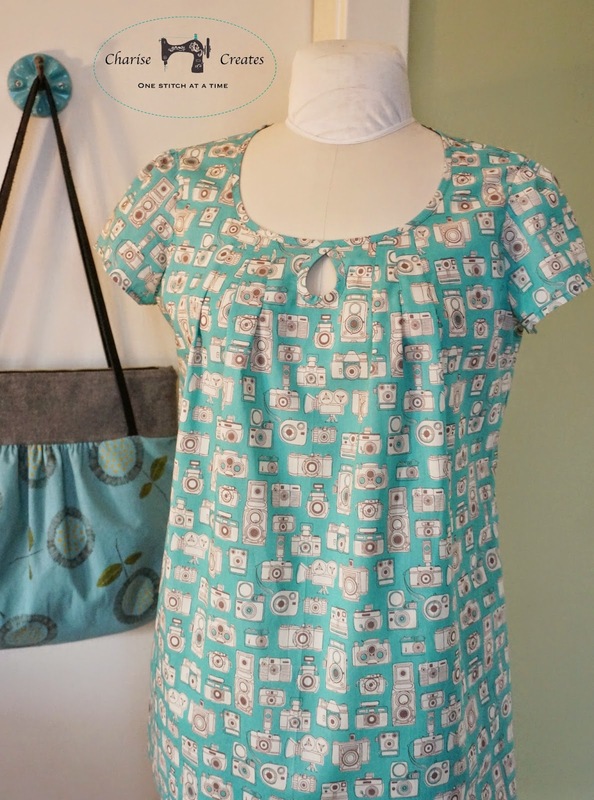 I love the Kokka camera print fabric. Stay tuned for a long sleeve version made out of Cotton + Steel Frock Rayon! Your patterns as always are outstanding. I have looked and looked for fabric with words as many of your are. Could you give us the name of fabric lines too?